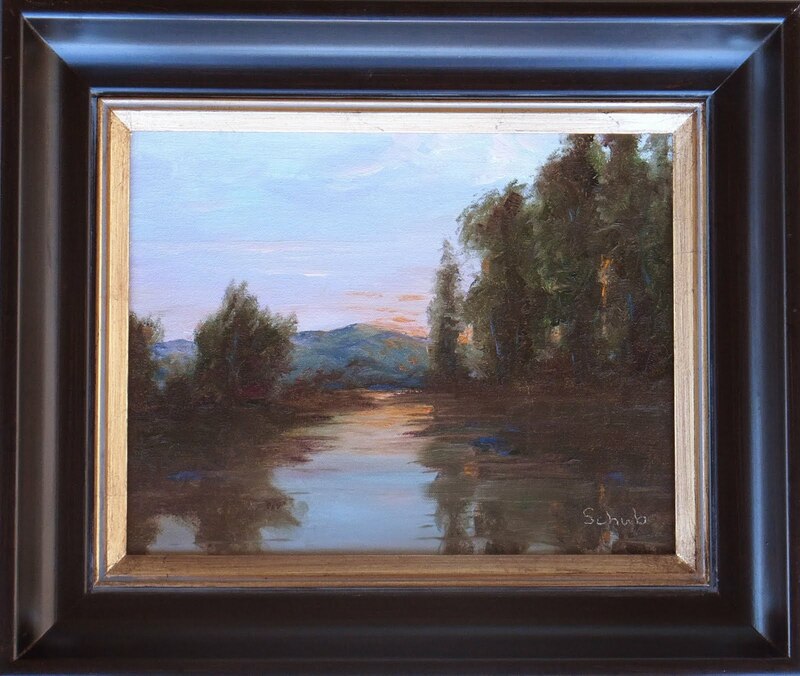 Studio painting for Sierra Art Trails 2012, to be on display at Stellar Gallery, Oakhurst, California. 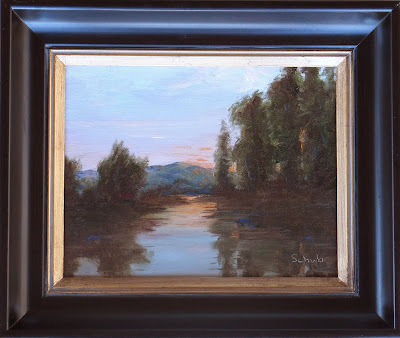 Michelle and I will again be showing our paintings at Slim's Koffee Shak in North Fork. The exhibit will feature California Impressionism; From the Sea to the Sierra. Hope to see you there!